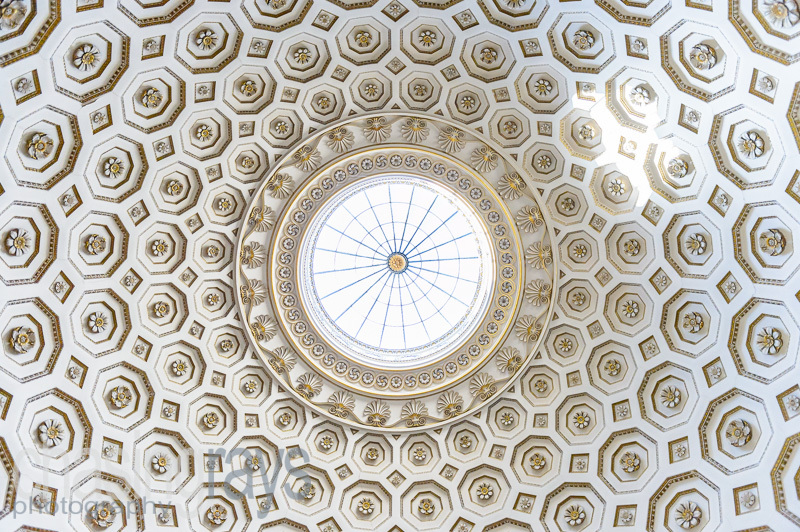 A selection of architectural images; in this context, I use architecture as to meaning external design and appearence, whereas I refer to rooms, furniture, etc as ‘interior’. 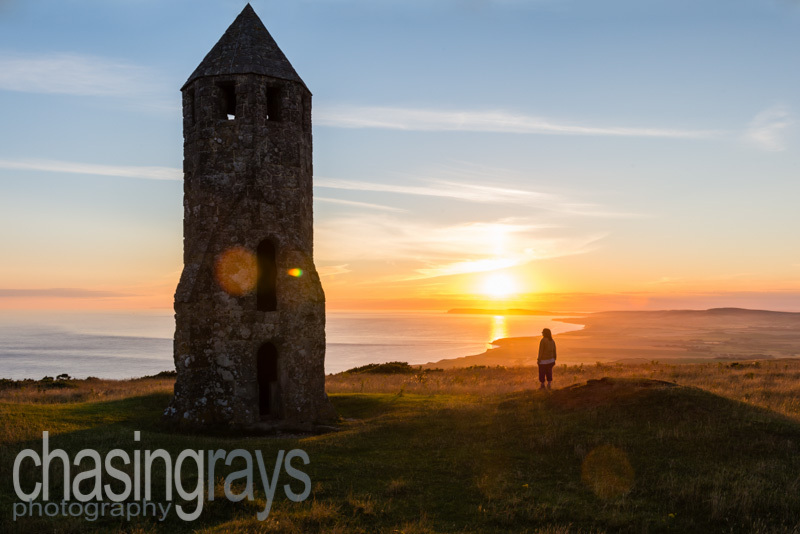 Architecture, by my definition, includes any buildings, so you may see some of my pictures classified as both architecture and landscape; there are also a number of images taken at weddings. 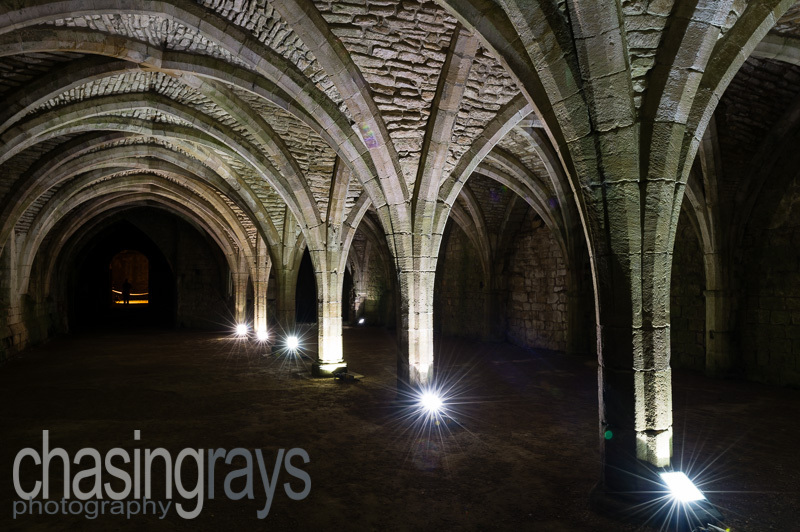 This was an image taken at the venue of a musical event held at Fountains Abbey, and looks away from the event along the far end of the Lay Brothers' Refectory. 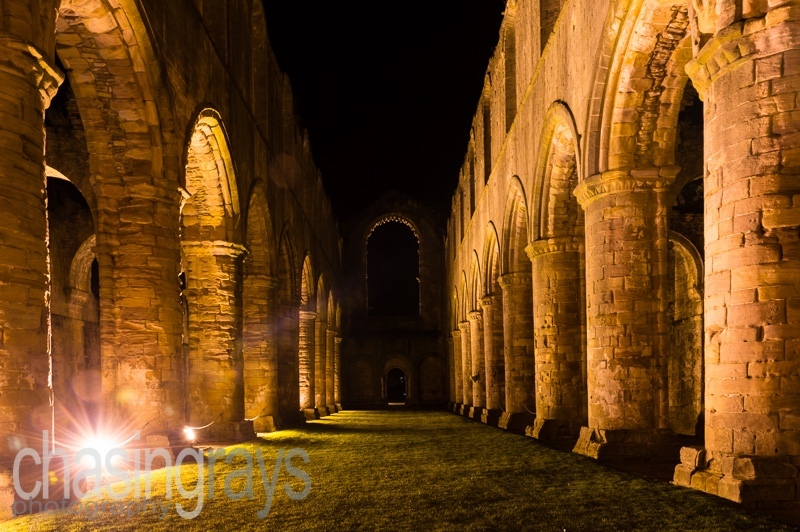 This is a eight second exposure looking down the ruins of Fountains Abbey at night, during a night-time musical event when the abbey was floodlit. 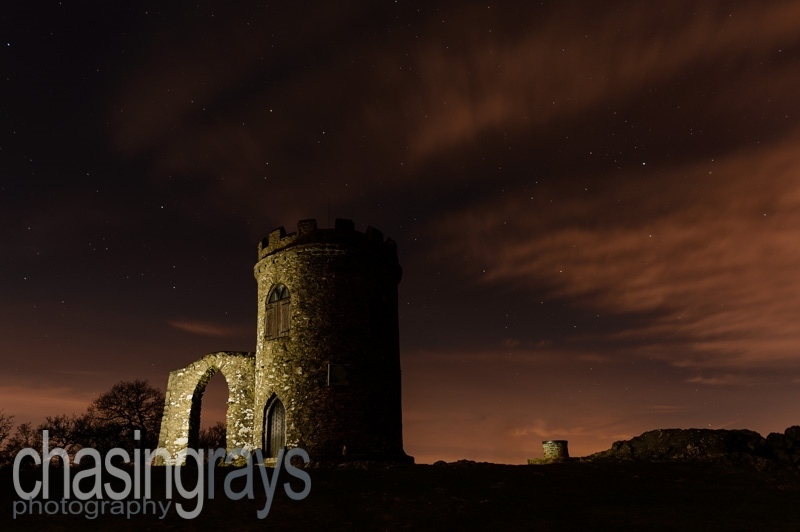 This image shows an example of painting with light, and is a capture of the folly Old John in Bradgate Park, Leicestershire. 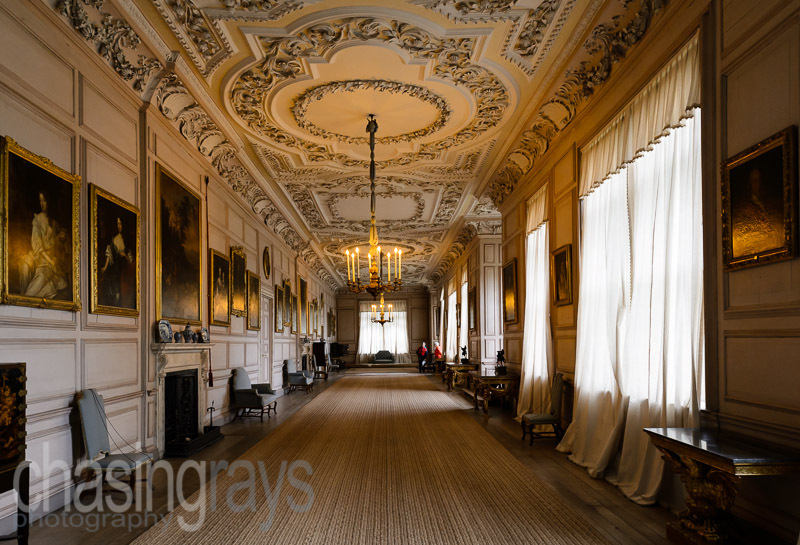 The park was the ancestral seat of the Grey family until 1928, when it was given 'to be preserved in its natural state for the quiet enjoyment of the people of Leicestershire'.